We regret to inform you that Next Flowers is now closed. We regret to inform you that Phase Eight is now closed. Alternatively, you can  click here to view more advertisers in the same category. Awin regrets to inform you that Majestic Wine (1546) will be closed on the 06/03/2019. 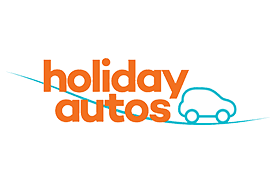 Special Sale - up to 25% off car hire. CPA Increase – now 5%! 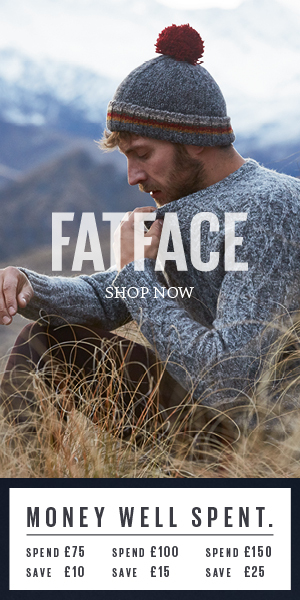 Refit your wardrobe and enjoy FatFace’s new winter season collection including warm coats, cosy nightwear, party dresses and stylish boots for less with the spend and save offer. The default rate applies to all sales.